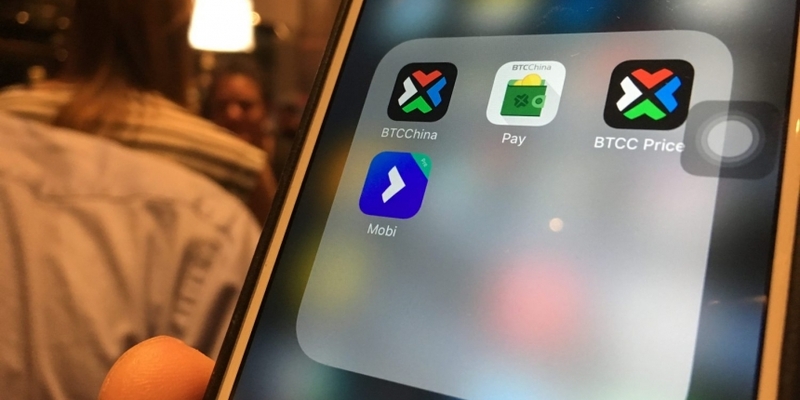 China-based bitcoin startup BTCC is launching its Mobi payments app for Android and iOS today. Unveiled last fall during the Money2020 payments industry conference in Las Vegas, the firm said at the time that its app would appeal to a global market, with support for multiple currencies and Visa debit card access. In earlier statements, BTCC CEO Bobby Lee said that one of the major elements of the product was a focus on ease of access. With that aim in mind, Mobi features the ability to send money to an individual’s mobile phone number like many banking apps. “There’s no email, no password, no usernames, no two-factor authentication. If you own the phone number, you own the coins for that wallet,” he said at the time. Like ChangeTip before it, Mobi also supports payments to Twitter accounts, though the app is geared more toward larger transactions than tips, according to BTCC.